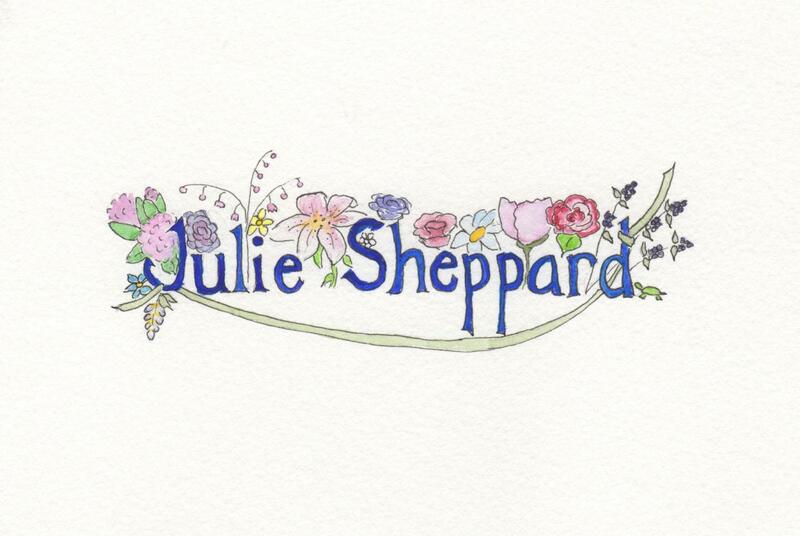 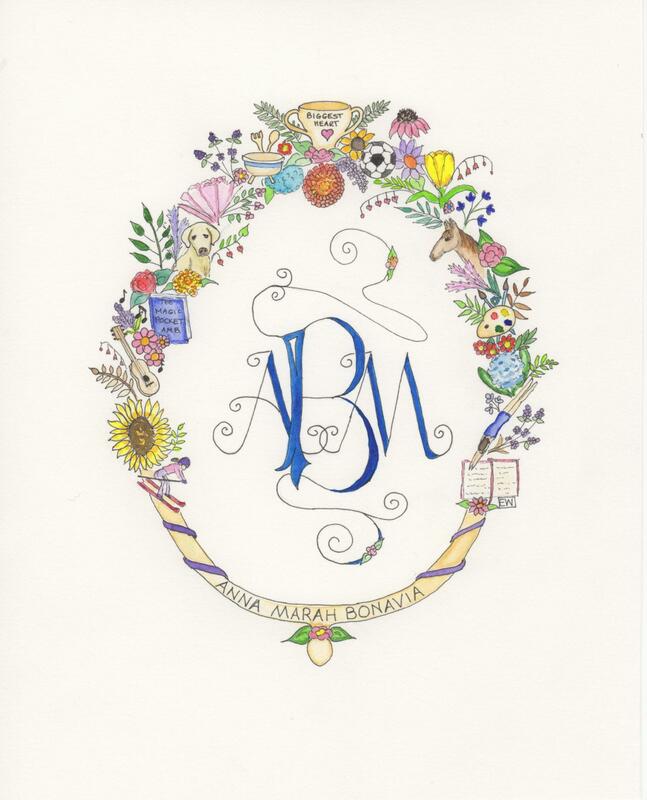 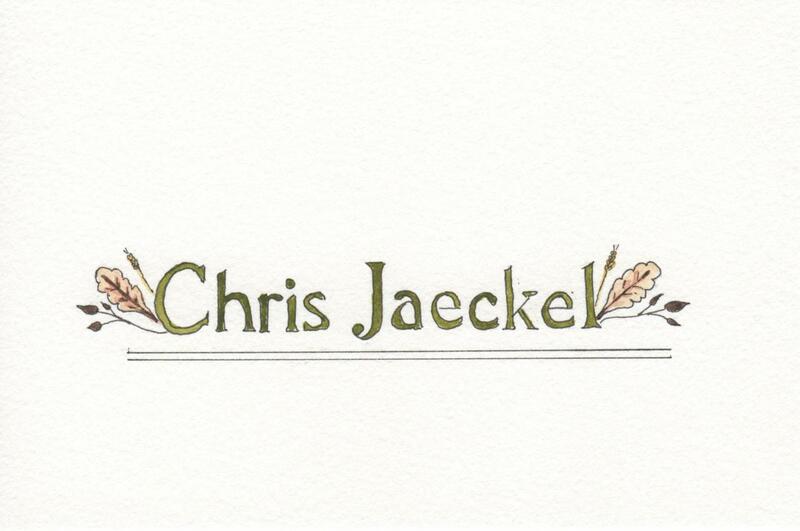 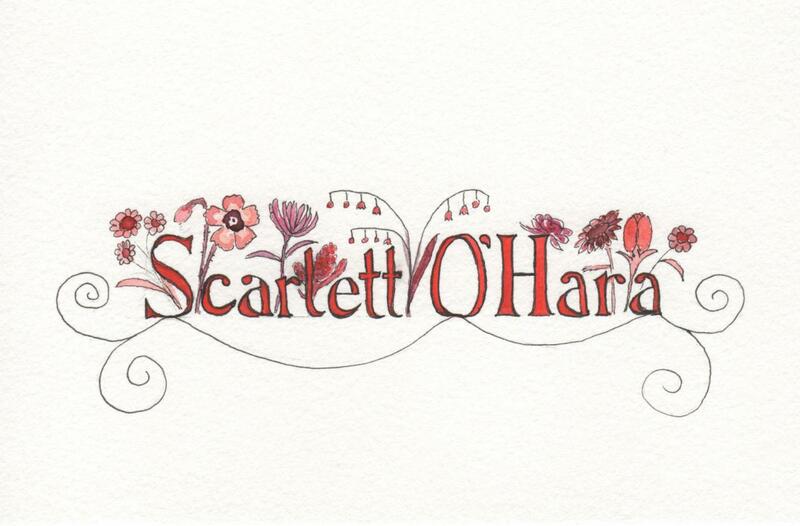 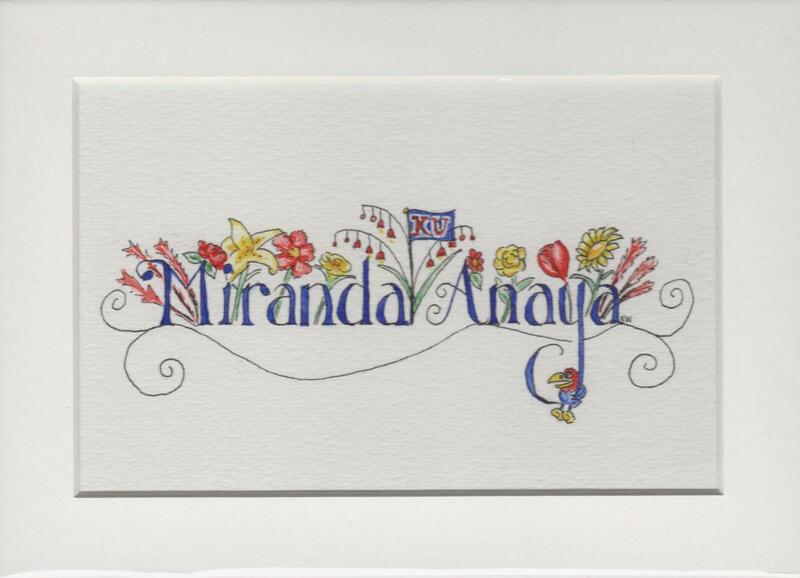 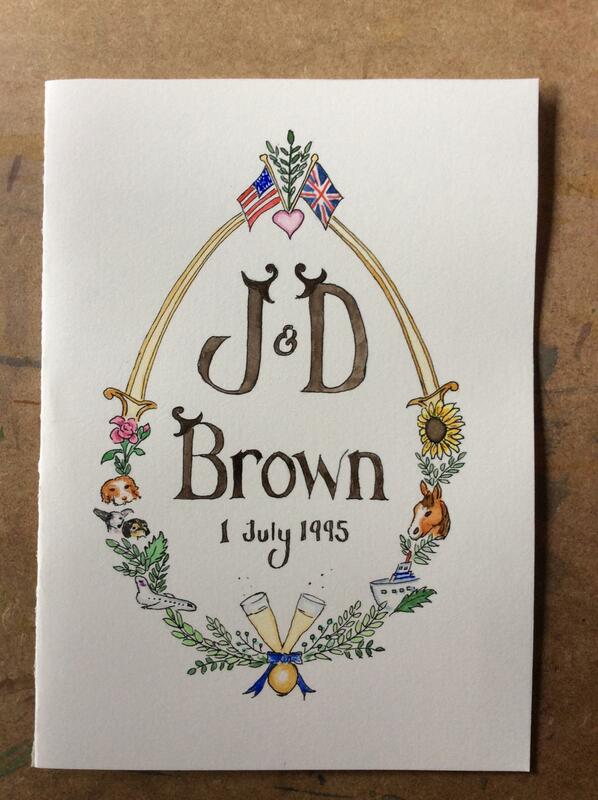 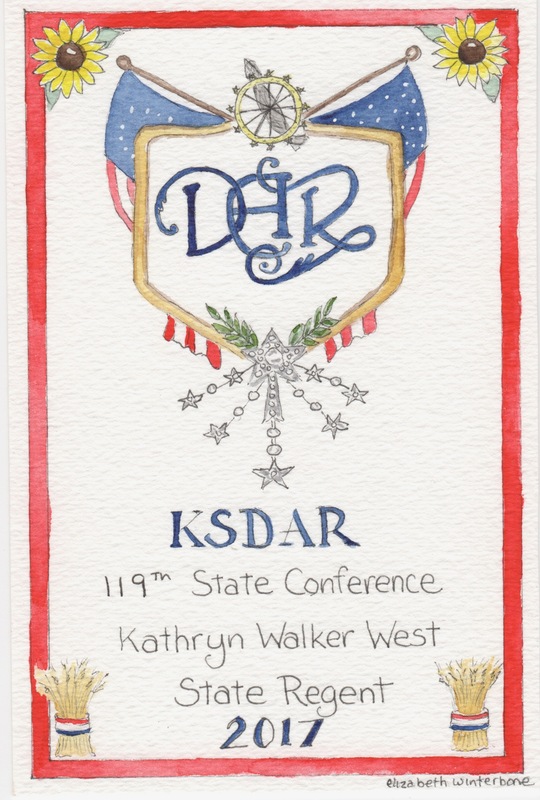 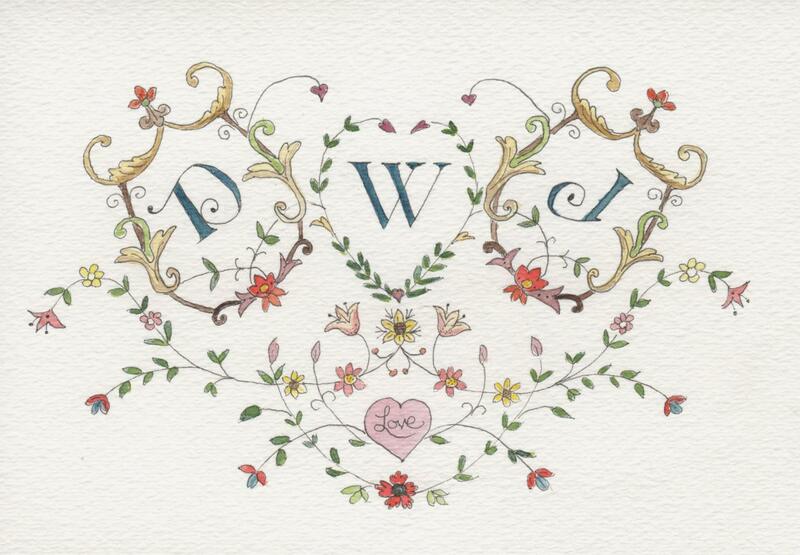 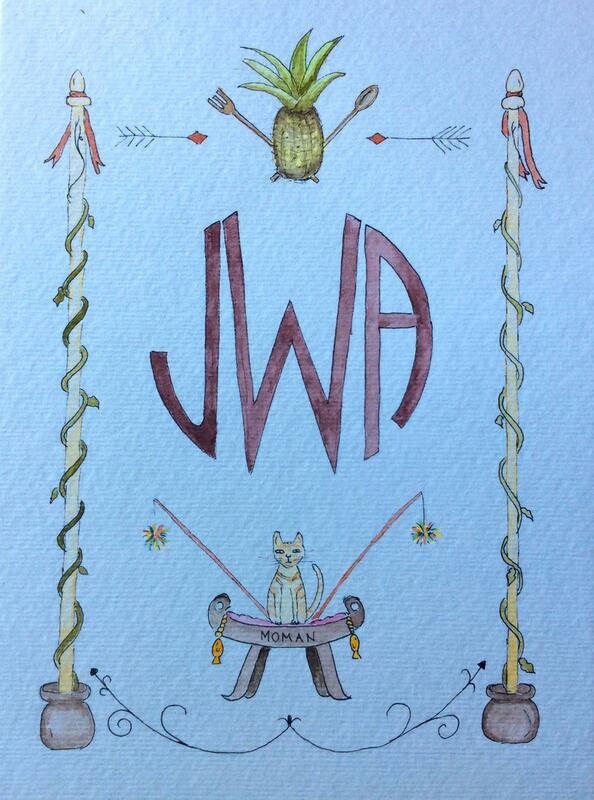 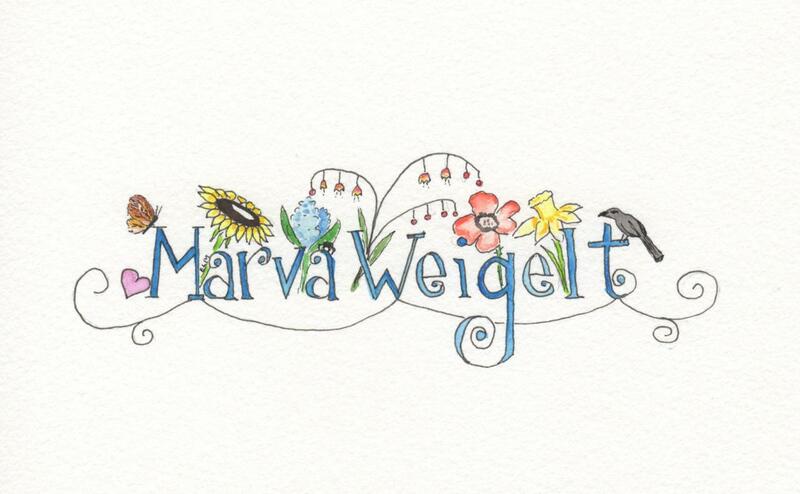 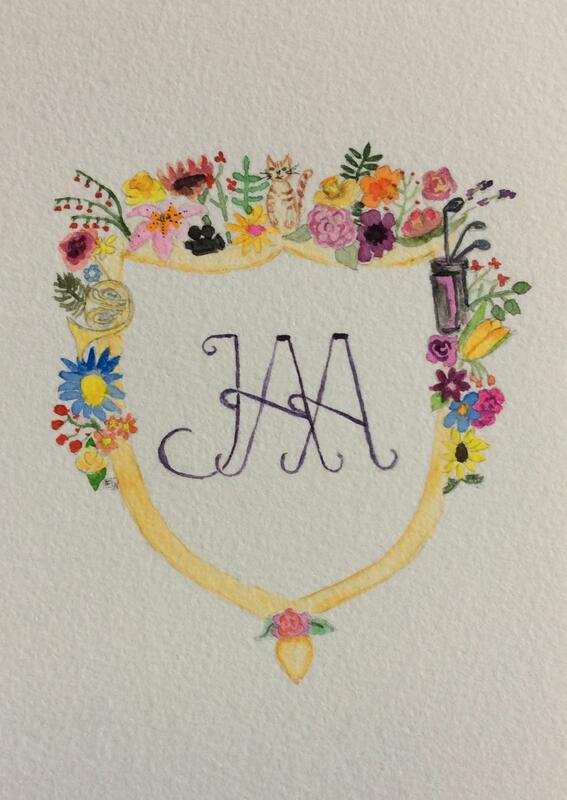 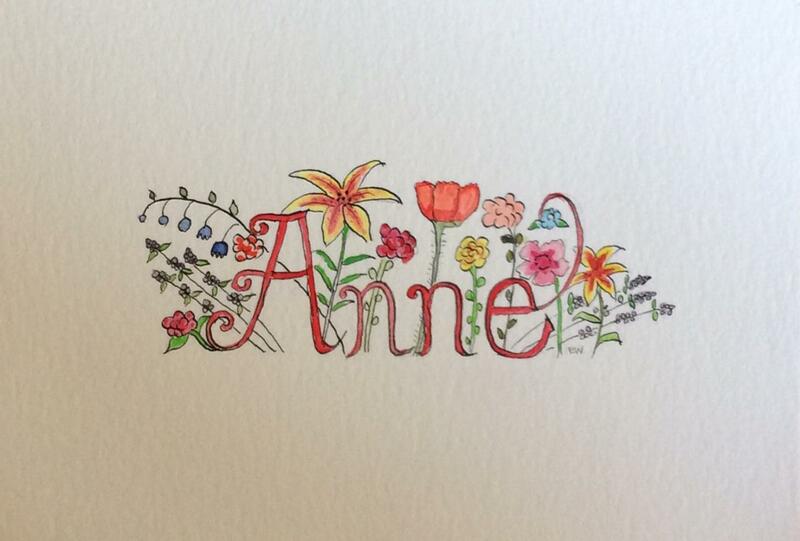 Let me create the perfect representation of you in a custom, watercolor monogram or crest. 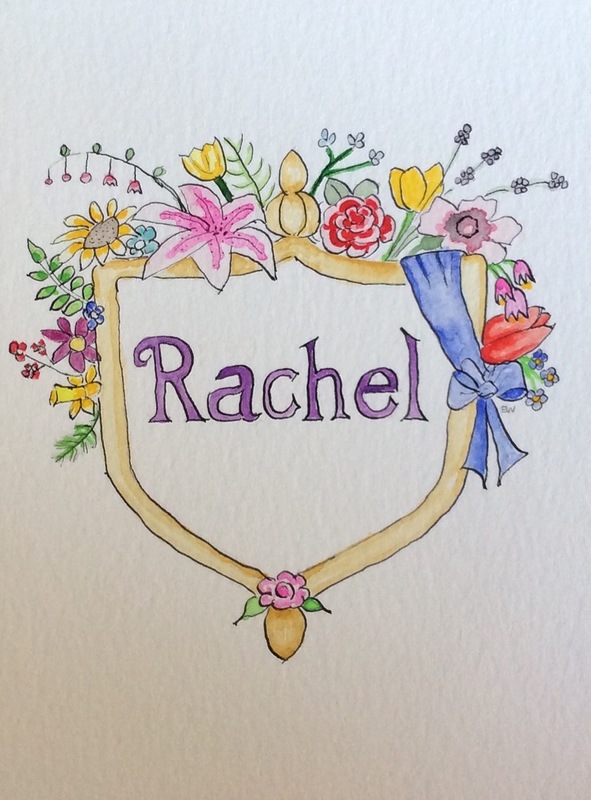 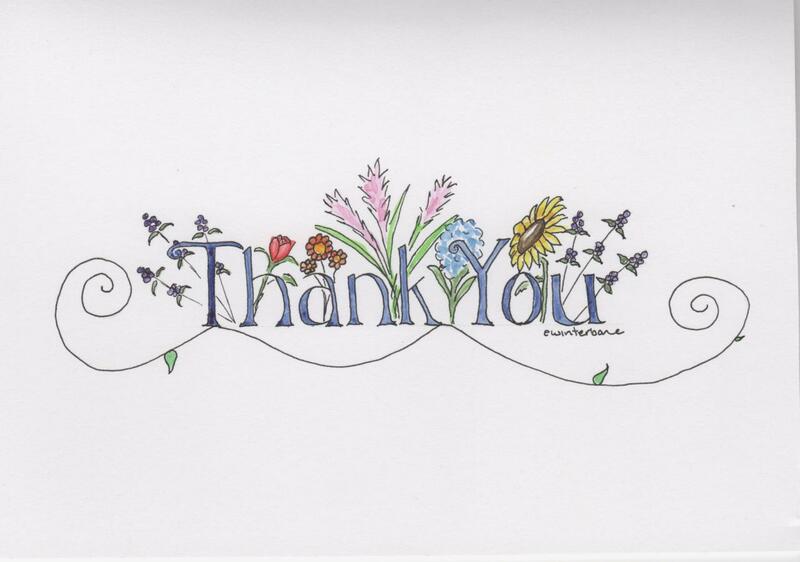 Your image will be hand drawn and painted on archival watercolor paper. 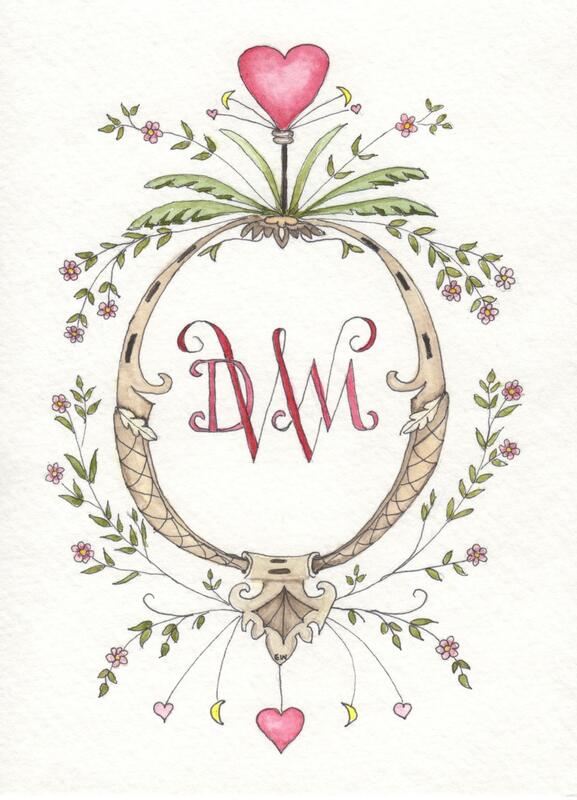 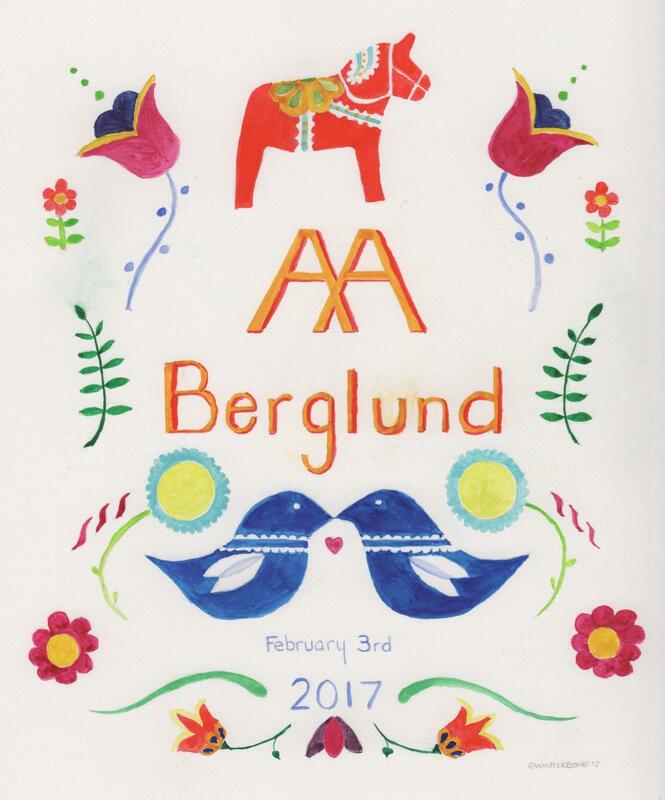 The painting is lovely to display or use the included scan to have personalized stationary printed.